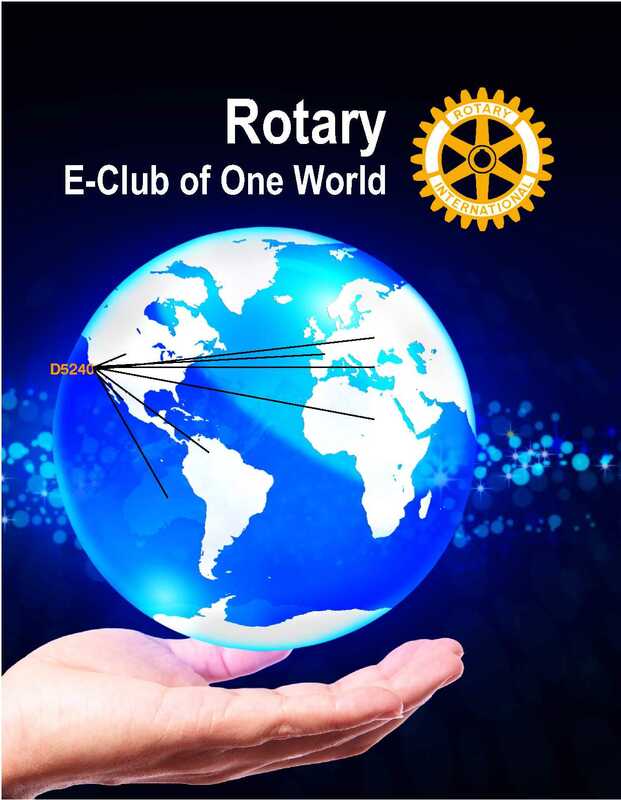 Rotary E-Club of One World! Before you submit your online application, please review the FAQ's and Member Expectations files on the left. 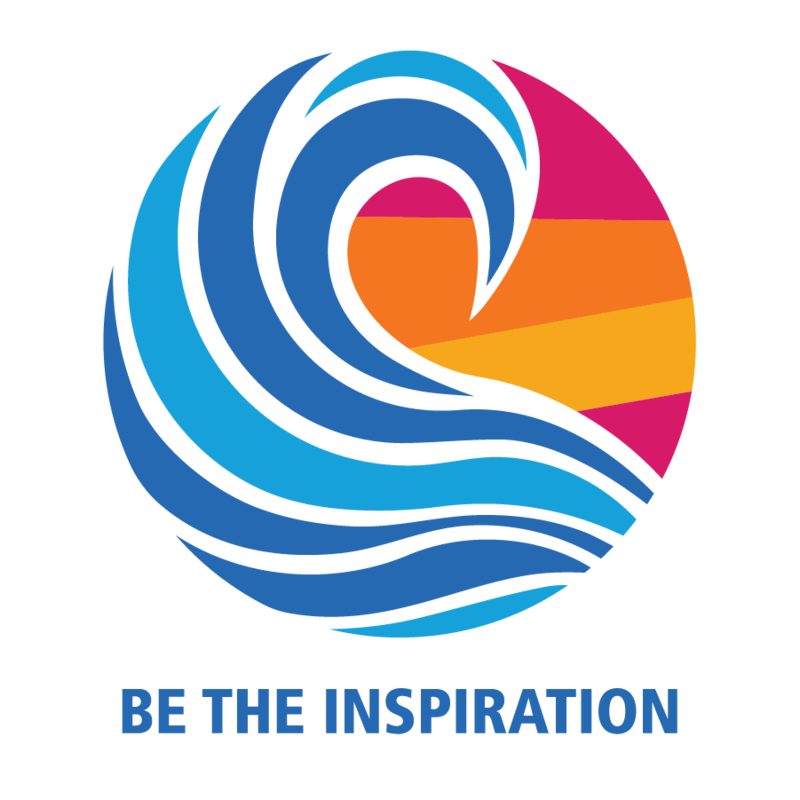 To submit your online application for membership in the Rotary E-Club of One World, click here. After we receive your completed application, you will be contacted to confirm your information and to set up an interview as soon as possible. For more information on Rotary and Rotary E-Clubs, browse the "Related Pages," "Links" amd "FAQs" on the left. join us in giving back!